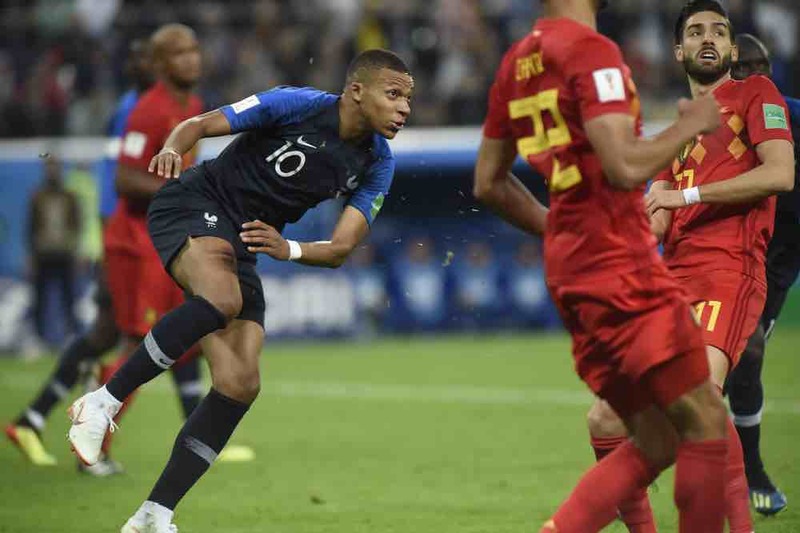 Kylian Mbappe shakes off fitness concerns to become the third teenager to start a World Cup final. He is joined in France’s starting XI by Chelsea pair N’Golo Kane and Olivier Giroud, Tottenham Hotspur goalkeeper Hugo Lloris and Manchester United midfielder Paul Pogba. It is an unchanged side to the one that started the semi-final win over Belgium, including match-winner Samuel Umtiti. Croatia are unchanged from the side that starting their semi-final victory over England in midweek. Liverpool defender Dejan Lovren starts at the heart of defence.